Should the process of consultation just be used as a tool by developers to appease those affected by a planning application or can it be a positive opportunity to learn from neighbours who know a site best? As consultant for the owners of Brighton Aquarium, I am finding out first-hand that embracing the latter really is key to any successful project. 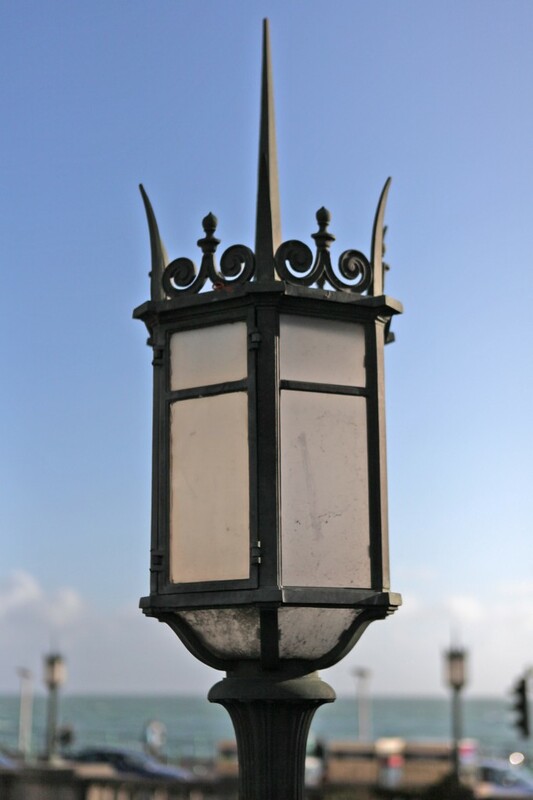 The Aquarium opened in its original Gothic form in 1872 to the designs of Eugenius Birch, a famous pier engineer who had already built the West Pier. It closed in 1927 and reopened two years later following a £117,000 face-lift featuring white Empire stonework. New facilities included a ballroom, bandstand and concert hall. 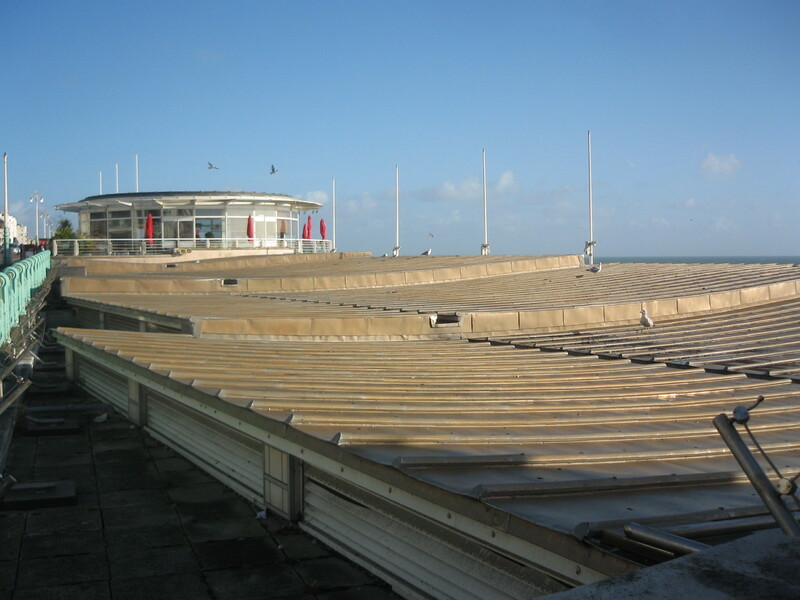 A number of units were built on the terraces above in 2000 and a nightclub at beach and basement levels, set to be Brighton’s biggest, was to anchor the development. The club never opened though and the scheme ultimately failed. I’ve been lucky enough to be involved as a consultant to ensure that a great deal of genuine communication takes place between those responsible for what happens next on the site and those living nearby. A master-plan is evolving and a critical point has just been reached in that plans have been submitted for the site’s flagship restaurant. The unit’s dull facade on the lower terrace is to be overhauled and additional windows in a complimentary style added to the side in order to flood the interior of the 1990s structure with light. The dreadful 1990s pavilion will be removed from the upper terrace and the clumsy disabled access ramp replaced with a lift. Young Architect of the Year winner, David Kohn, has been responsible for the architectural work which, incidentally, doesn’t affect the operations of the Sea Life Centre below. From a historical perspective, I am particularly delighted that the rejuvenation of the landmark 1920s pavilion is central to the scheme. I recall arranging tours several months ago of the derelict units on the terraced areas of the building along with the vacant nightclub space below with a genuinely open mind on what the future was to hold. The Aquarium’s owners have since managed to put together sympathetic plans consisting of a restaurant and small interconnecting hotel within the confines of the current structure. Plans for other unoccupied areas are uncertain but I can’t wait to discuss them with those living nearby who care most.